Vehicle Conversion Specialists are an ISO – 9001-2015 accredited company, it is our belief that process control along with skilled technicians is paramount in delivering a top class product. A bespoke process manual is developed for each contract build. The process manual is designed around the agreed engineering protocols before launch. This process manual is very specific on each task. The quality team work in hand with the Engineering and Homologation Departments to ensure our skilled fitters understand each task fully. Once the final product is built as per the process manual it is subject to our 175 point check list which can take up to 4 hours to complete per vehicle due to the thoroughness of the inspection. 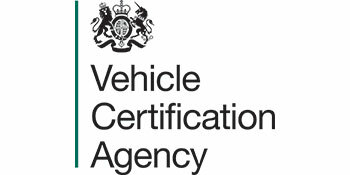 Once the quality team are happy to sign off on the vehicle, VCS will issue a conformity of approval certificate for the customer to sign, which acknowledges compliance to original design requirements. Each and every vehicle that leaves the VCS facility has its own unique engineering number, this allows us to refer back to our engineering vault (electronic engineering library) which has all the details on the vehicle from what colour floor covering was fitted to whom actually fitted it. This allows our fleet support team to quickly remedy any field issues on the product but also report back to quality on continual improvement issues which may need integrating into our processes for future designs. As part of Type Approval, VCS have already started to implement COP systems. 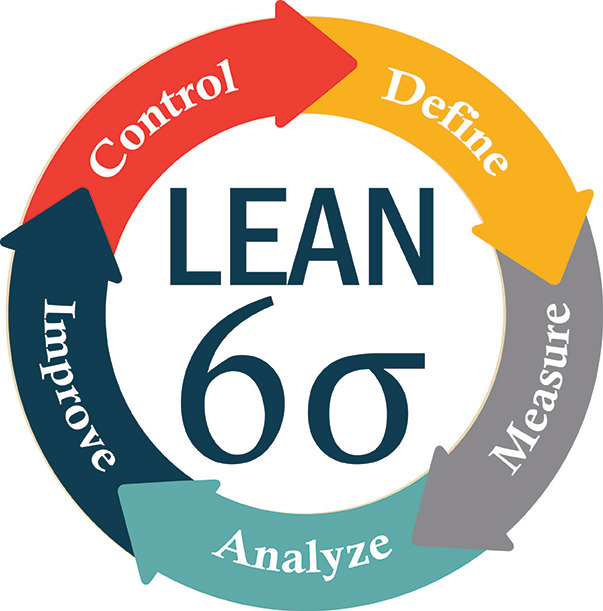 Six Sigma is a disciplined, data-driven approach and methodology for eliminating defects (driving toward six standard deviations between the mean and the nearest specification limit).